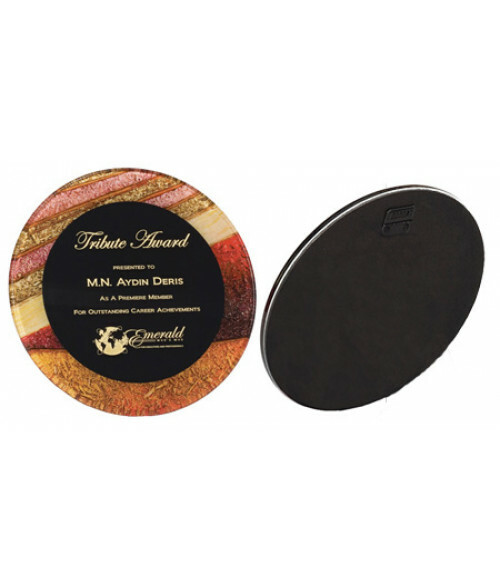 The Focus Series plaques are designed to be reverse laser engraved and feature artistic patterns. The acrylic engraves to a frosty white color and can be easily paint-filled. Available in 8.5," 11" and 15" diameters.